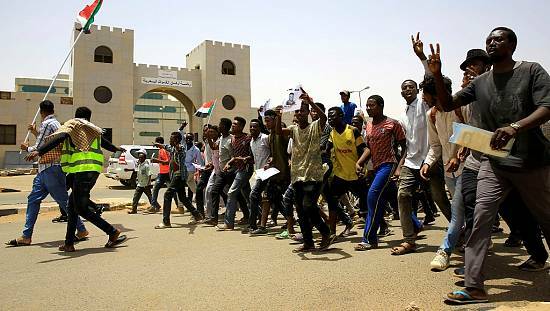 The top US envoy in Sudan vowed Wednesday to work with Khartoum in its efforts to be removed from Washington’s “terrorism” blacklist as he welcomed the African country’s decision to sever ties with North Korea. In June, Sudan announced its defence firms had scrapped contracts with North Korea, acknowledging for the first time the existence of deals with heavily-sanctioned North Korea. I pledge to you that this embassy will work with all its energy and focus to create the conditions for Sudan's removal from the list. “North Korea is a paramount national security priority for the United States,” said US charge d’affaires in Khartoum, Steven Koutsis, in remarks marking the July 4 celebration at the embassy in the Sudanese capital. 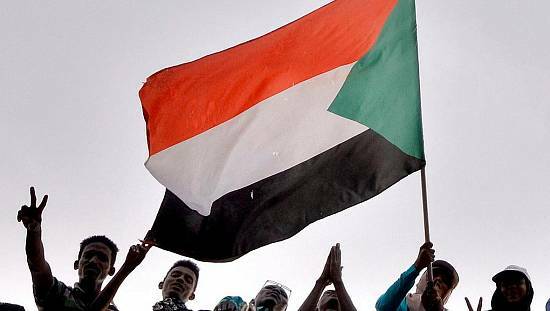 The US lifted its decades old trade embargo on Sudan in October but kept Khartoum in its “state sponsors of terrorism” list along with Iran, Syria and North Korea. 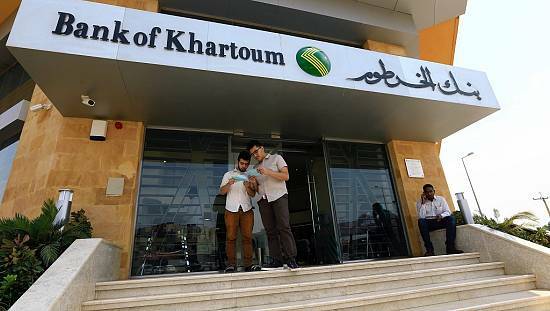 Sudanese officials say that having Khartoum on Washington’s blacklist makes international banks wary of doing business in Sudan and in turn hampers the country’s economic revival. 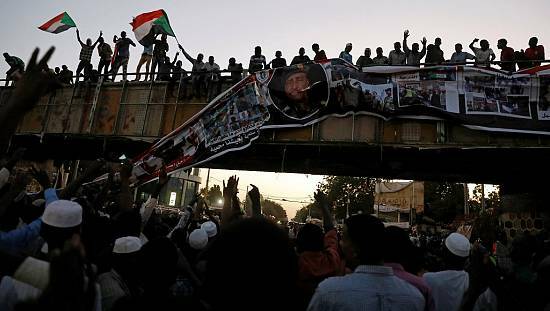 The Sudanese economy has been hit hard by surging inflation, high foreign debt of more than $50 billion, and the loss of oil earnings since the south split from the north in 2011. Officials say getting Khartoum off Washington’s blacklist will make international financiers consider investing in Sudan. “Many challenges remain. 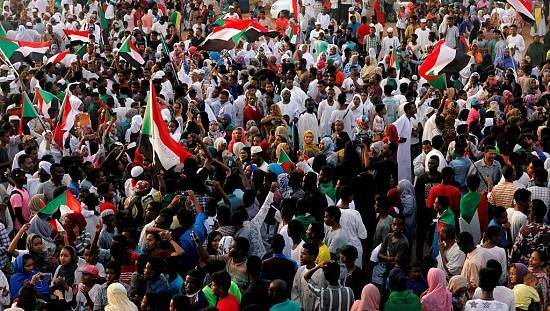 Most are for the Sudanese to resolve,” said Koutsis at the ceremony attended by Sudanese officials and foreign diplomats. Washington imposed sanctions in 1997 over Khartoum’s alleged support of Islamist militant groups. Al-Qaeda founder Osama bin Laden lived in Sudan between 1992 and 1996.